I'm still waiting for an entry point. 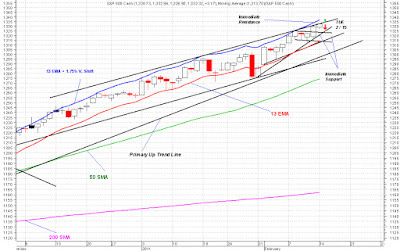 Odds are good for a minor two day sell off starting as early as tomorrow. 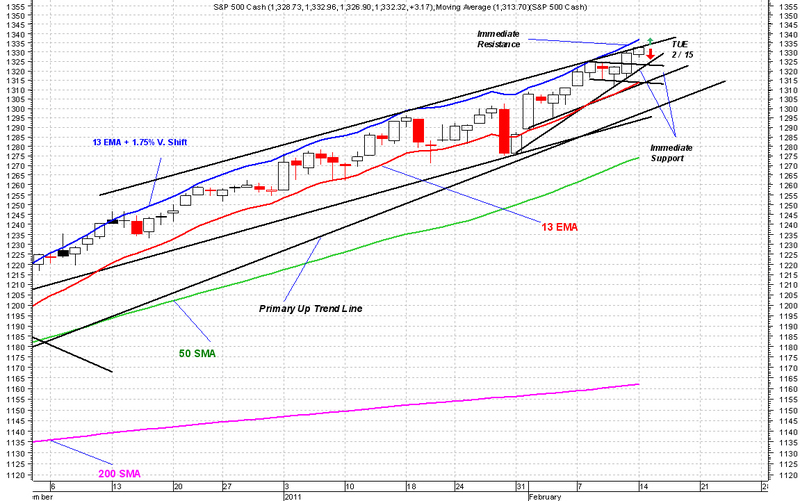 SPX 1316 is a good target for opening new long positions. We might see that on Wednesday.